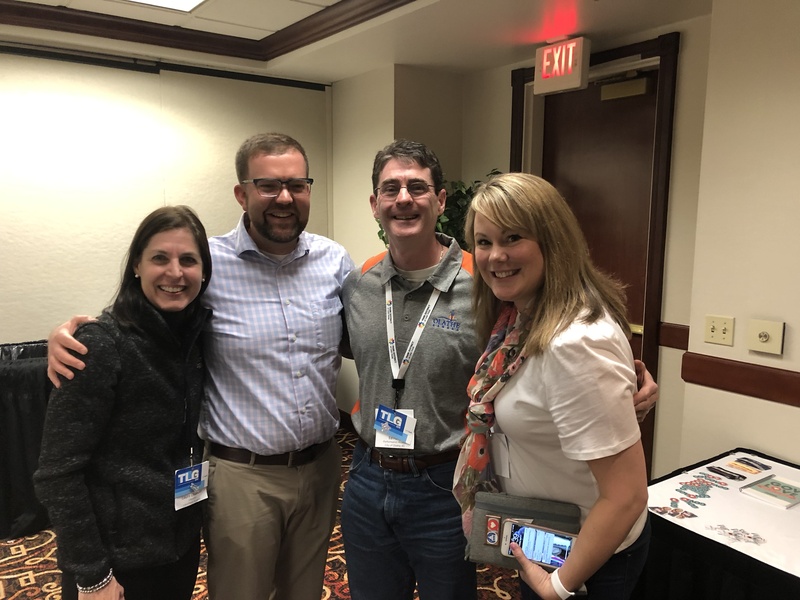 ClearPoint Strategy is a new member of Engaging Local Government Leaders and we can’t wait for their annual conference, #ELGL19. This is one conference you don’t want to miss! Learn more about #ELGL19 and register for the conference on the ELGL’s website.